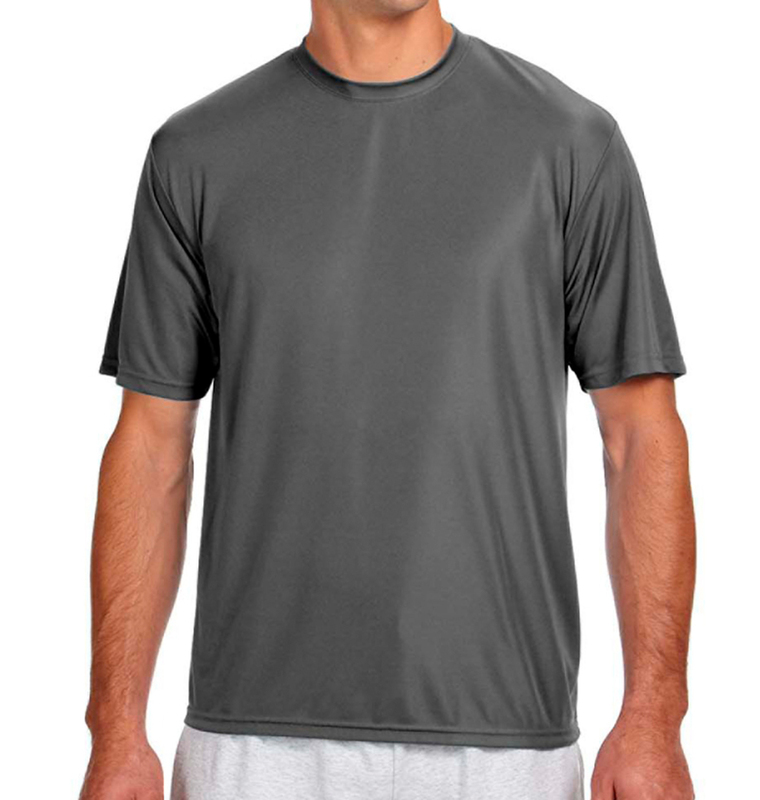 Concrete workers need durable, comfortable shirts and apparel for work. 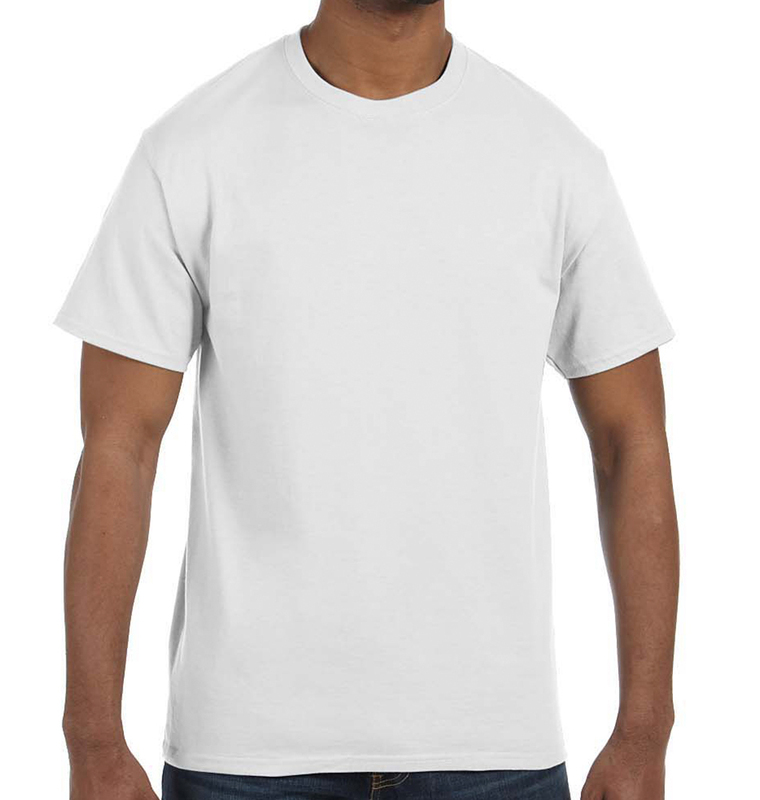 RushOrderTees.com can design work shirts that work for your company. 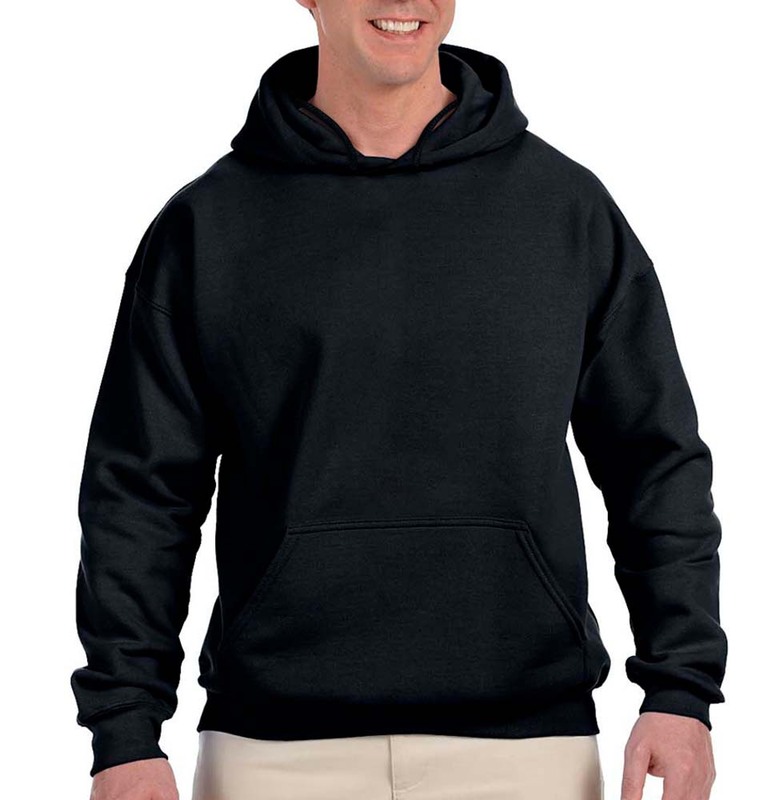 Print your company name, phone number, and website on uniforms so that your worker’s concrete shirts double as a form of advertisement. 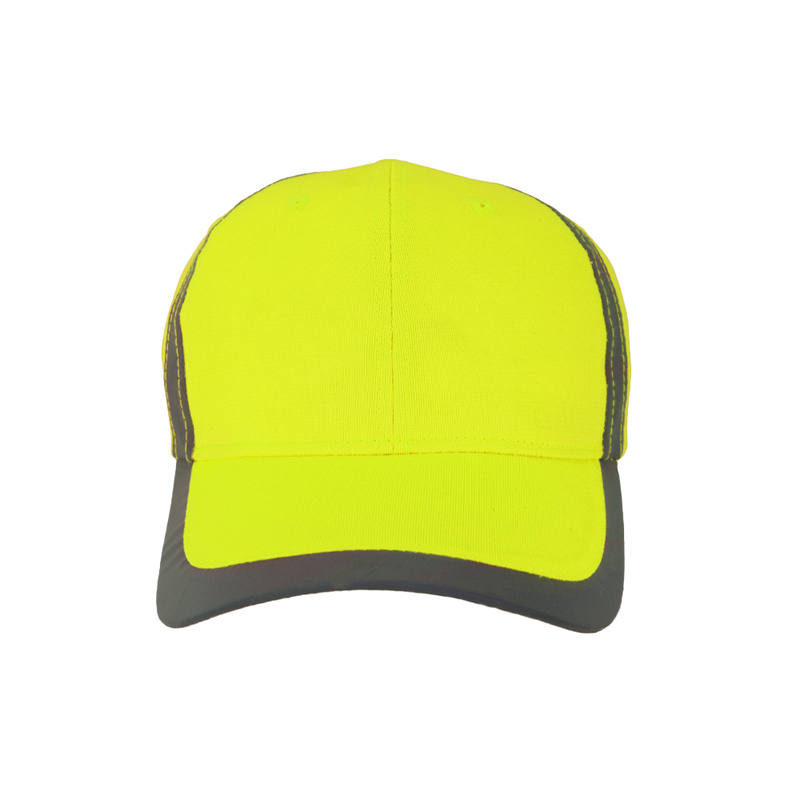 Make safety work shirts in bright colors so your workers can stay visible and safe when they’re on the job. We’ll make your order easy from start to finish so you can focus on what’s important: getting back to work.